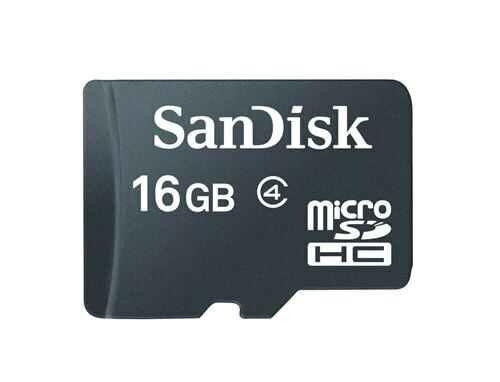 The SanDisk microSDHC cards offer an easy, affordable way to expand your mobile device's onboard memory. Class 4 speed performance rating (based on SD 2.0 specification). Organize and transfer your photos, videos and music with included SanDisk Media Manager software.